One of the city&apos;s most enduring landmarks provides the backdrop for an unforgettable hotel experience. 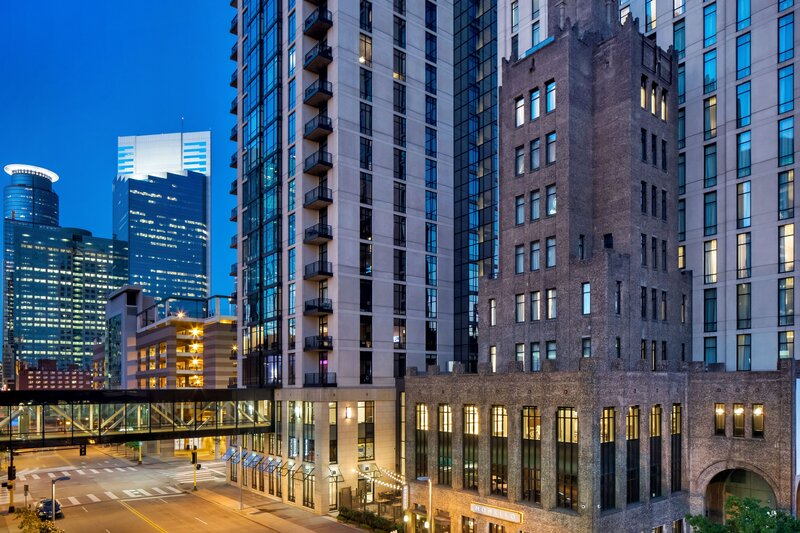 The newly renovated Hotel Ivy, a Luxury Collection Hotel, Minneapolis is connected to the city&apos;s Skyway system, allowing for unfettered access to popular downtown attractions. Tradition and modernity coexist harmoniously in our 136 rooms and suites, which feature high-speed Wi-Fi access, original artwork, fine linens and limestone bathrooms. Elsewhere within the hotel, the Ivy Spa Club welcomes you with indulgent treatments, hydrotherapy rooms and plunge pools, as well as a fully equipped fitness center. Sample meticulously prepared Italian cuisine at Monello, or a creative cocktail at Constantine. Those wishing to host an event will be delighted with our luxury hotel&apos;s distinctive spaces, which include a boardroom and an opulent Penthouse Suite. 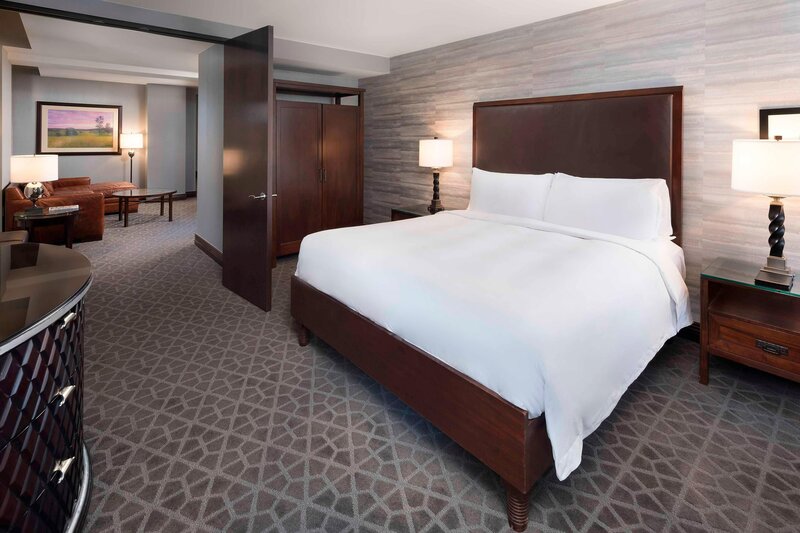 For those interested in exploring, our hotel places the Minneapolis Convention Center, Nicollet Mall, Orchestra Hall and the Guthrie Theater within your reach. The culinary offerings at Hotel Ivy stand alone, and are a destination beloved by locals and lauded by the industry. 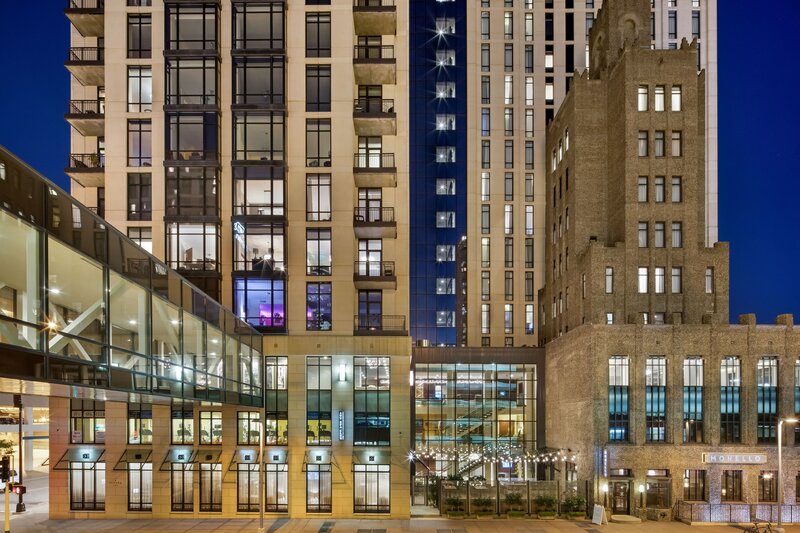 Guests enjoy paired wine dinners, craft cocktails, grower Champagnes, and indigenous delights in the hotel’s diverse, yet quintessentially Minneapolis setting. Monello&apos;s warm, inviting dining room showcases the graceful style of Italy&apos;s Campania region, where fresh ingredients meet rustic simplicity. Our menu pushes boundaries yet preserves traditions, and includes numerous wines and house-made limoncello. Constantine&apos;s cozy, subterranean space facilitates multisensory cocktail experiences. Our charismatic staff can still practice the social art of good conversation, and drinks may come with a side of storytelling. 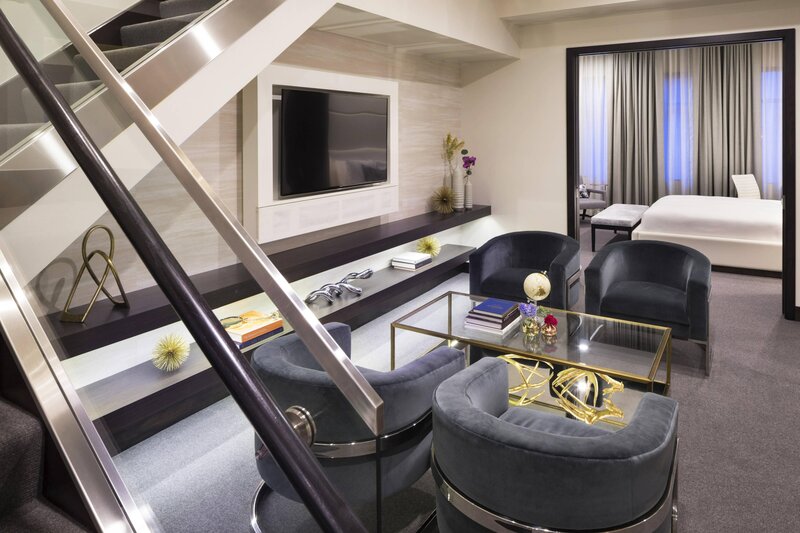 Hotel Ivy offers stunningly modern suites within the historic Ivy Tower including the renowned two-story penthouse. This penthouse suite offers the city’s most spectacular views from a private rooftop balcony, as well as panoramic windows surrounding the suite’s 1,900-square feet of indoor living space. Steeped in history, Hotel Ivy is an iconic venue for a spectacular Minneapolis wedding reception. Benefit from our exquisite venue spaces, and allow our talented culinary specialists and discerning event planners to ensure your wedding reception is absolutely flawless. Hotel Ivy is positioned so that guests are in the middle of all the excitement that Minneapolis has to offer. 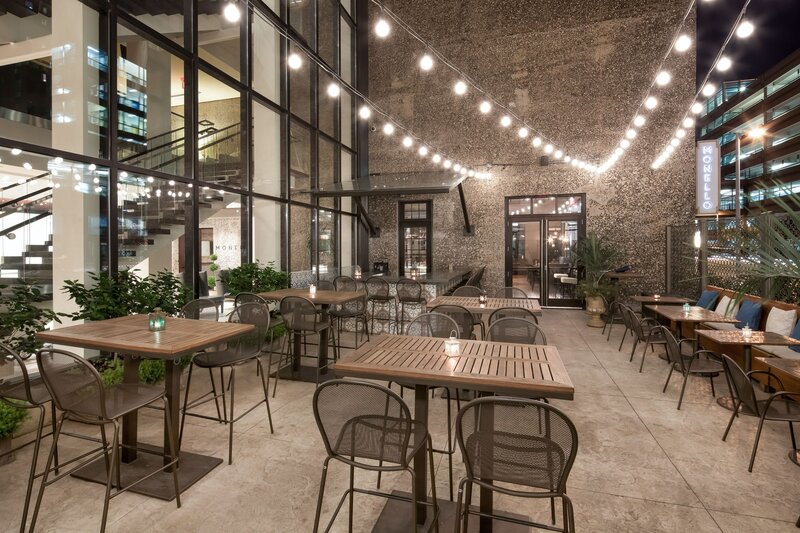 Located in a historically significant building, Hotel Ivy offers it’s guests a highly local and unique view of the city of Minneapolis. The tower&apos;s structure was first commissioned by the Second Church of Christ Scientist, a religion that was eager to accommodate its growing congregation in the area. 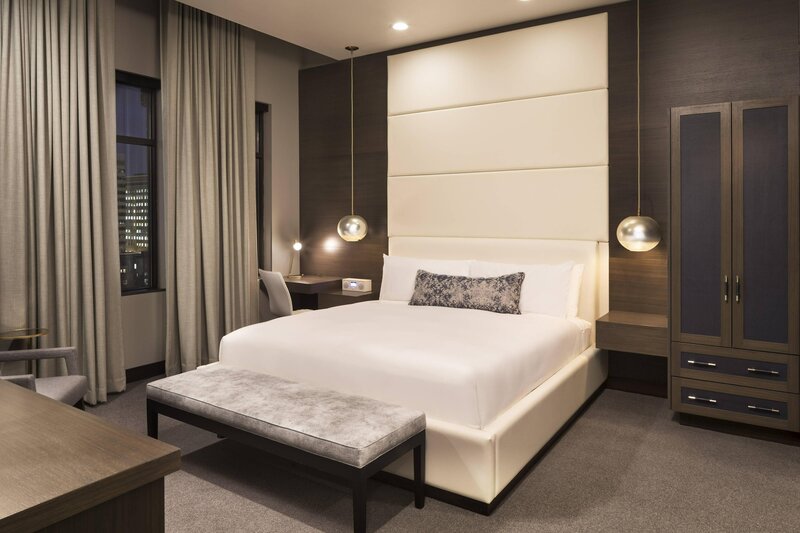 From cheering on the Minnesota Vikings at the U.S. Bank Stadium to enjoying a concert at the Minnesota Orchestra, Hotel Ivy, a Luxury Collection Hotel places intrepid travelers in the heart of all Minneapolis has to offer.